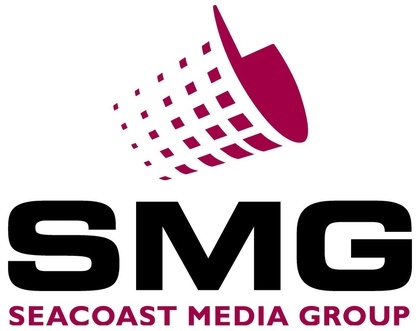 Seacoast Media Group, a GateHouse Media company, is a diversified media company specializing in community newspapers, magazines, niche publications, and online media. We are the publisher and printer of seven weekly newspapers, two dailies, and house an extensive commercial printing division. With two locations, Portsmouth & Dover, Seacoast Media Group has quickly become the preferred regional printing, mailing, & delivery partner of New England. Because our presses are so efficient, we are able to offer exceptional print quality at competitive pricing. Having two presses has enabled us to expanded our capabilities and allowed us to offer services to clients from Bangor, ME to London, CT, all while maintaining a small business attitude with a close-nit relationship to our printing clientele. We pride ourselves in delivering a product beyond expectations. Since every print job is unique, please contact us for an individualized quote.